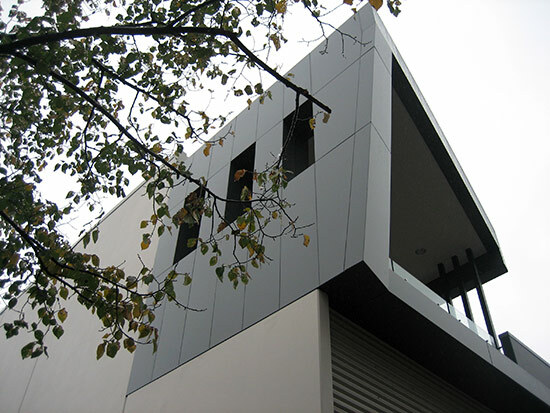 Are you struggling to find reliable aluminium composite panel installers? 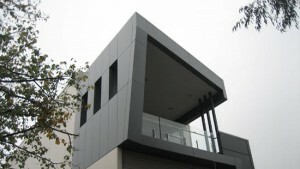 and more Effectively, whether it be a Small or Large project. 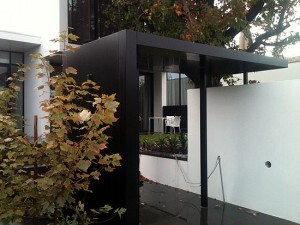 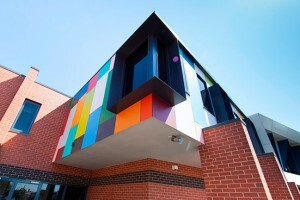 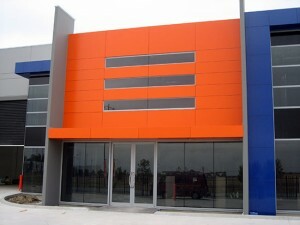 Maxibond was established over 20 years ago in the heart of Melbourne. For all these years, we have specialised in the installation of plaster in large and small projects, both residential and commercial. 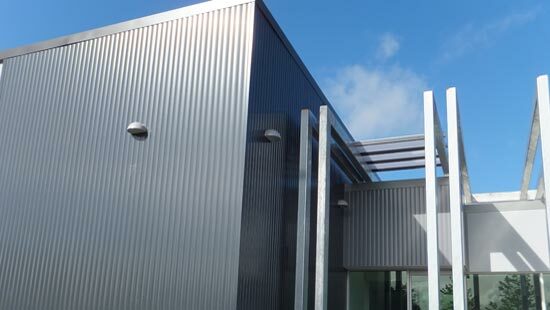 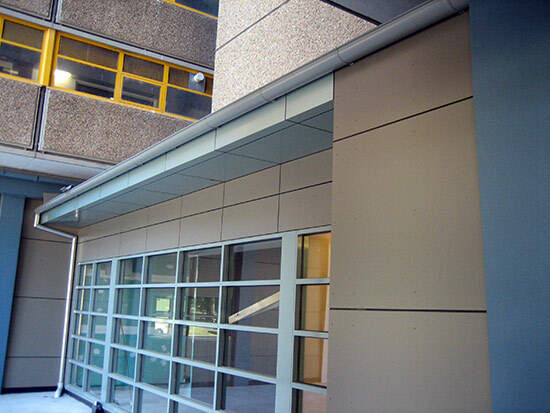 Since 2008, Maxibond has been specialising in aluminium composite panel installations, and through experience, we have discovered the perfect, most effective approach to delivering such a project. 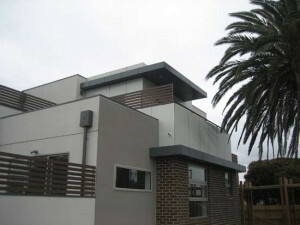 We absolutely love this new type of service and guarantee to deliver a project that is more advanced and of a higher degree of quality than our competitors in Victoria. 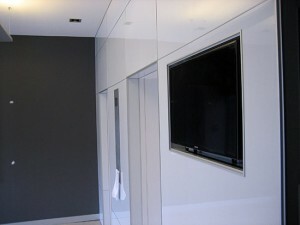 We truly believe that we are the best in the business, and this can be seen in our portfolio. If you are looking for expert Alucobond installers, then contact us now to get a free quote. 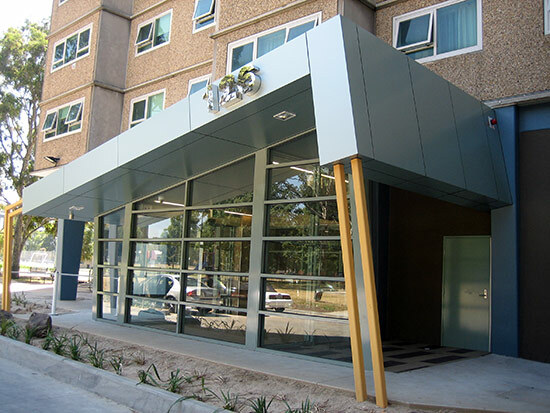 Maxibond employs several teams of installers who can confidently complete any small or large commercial projects. We have a process of hiring only individuals that meet our high standards of expertise, and this ensures that our projects are of the highest quality possible. 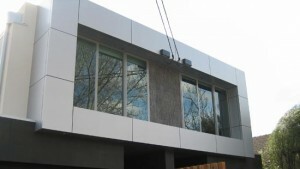 We value our reputation and will guarantee an on-time completion of every project. 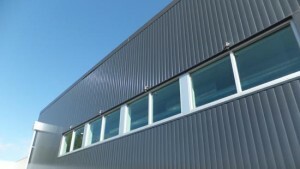 We know how important it is for our customers to have installations completed quickly and on schedule. 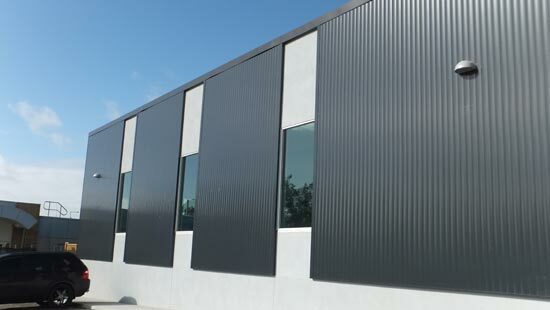 Our distributors provide the finest and most reliable panels in the world, from countries such as Germany, France and Australia. Our experience is unparalleled in this field and our quality control and technological discipline will always be at the highest possible level. Type of flat panel that consists of two thin aluminium sheets bonded to a non-aluminium core and are frequently used for external cladding or façades of buildings, insulation and signage. 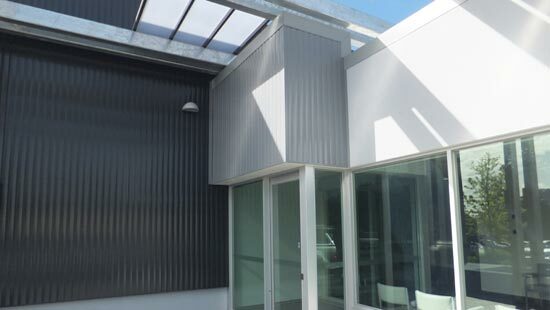 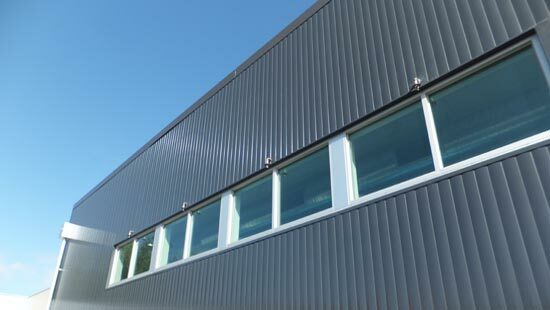 VM ZINC offers distinctive and original surface aspects. This warm, luminous, highly expressive material responds freely to the play of light, its colours shifting to reflect the changing hues of the sky. 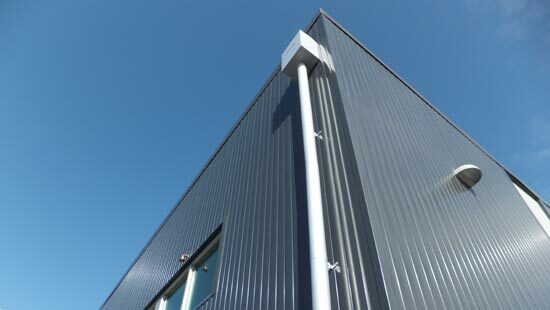 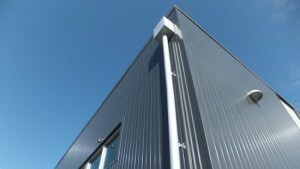 The Standing Seam system is one of the most versatile cladding systems available, whether it is for roofing or facades. 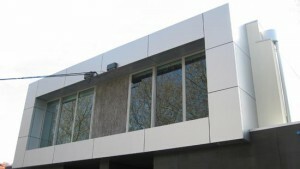 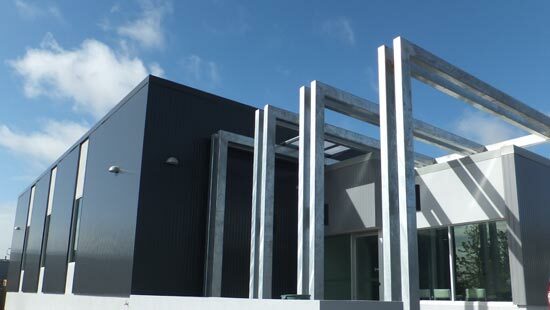 Fully sealed, compressed facade panel installed with a proprietary fixing system and features expressed joints and is either site-painted or pre-finished off-site. 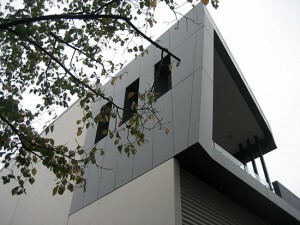 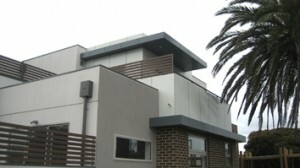 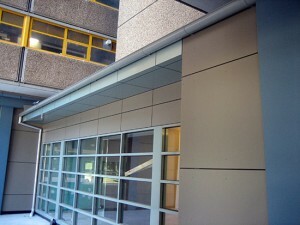 Copper cladding is very durable, lightweight compared to other materials and techniques, and at the end of the building life is also 100%recyclable. The extruded aluminium weatherboard profiles are tough and durable; made to last the lifetime of the building and beyond. 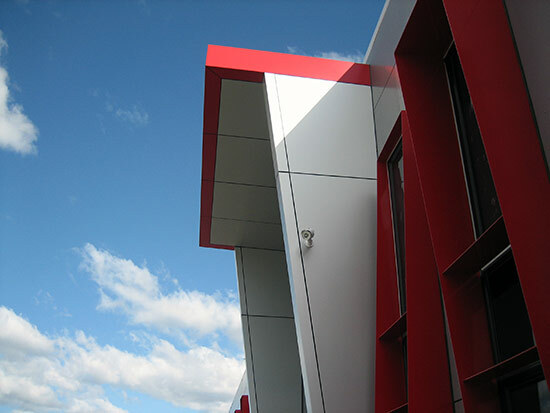 Factory-applied powder coat or anodised finishes will retain their smart appearance for many years with minimal maintenance.